Sandy Jones-Kaminski is available for workshops, keynotes, media appearances and as a subject matter expert on personal branding and professional networking as they relate to business, career or job search. Call 415.613.8508 or click here to email her. AMA podcast – Sept 2010: I’m at a Networking Event–Now What??? Tips and more! Biznik.com: What Should You NOT Do At A Networking Event? WomenEntrepreneur.com: Networking should be like the holiday season–more about giving than receiving. 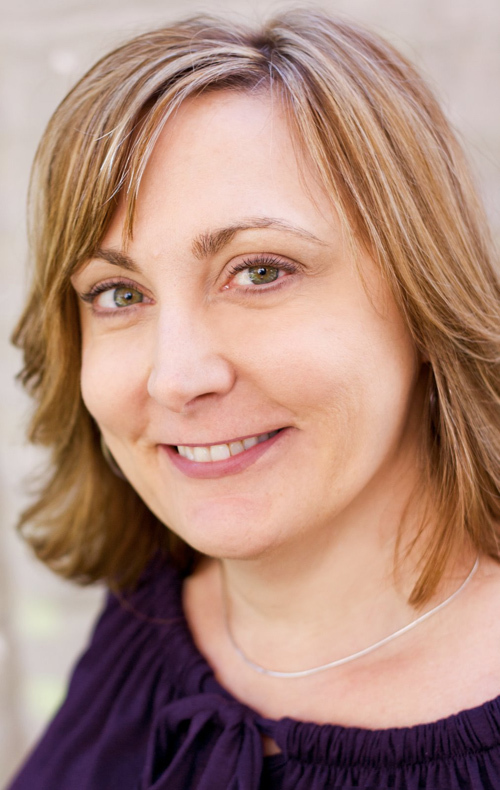 Sandy Jones-Kaminski is a self-described networking enthusiast and accomplished marketing and business development professional. She is also a former HR industry exec and recent VP of Networking for one of the largest chapters of the American Marketing Association and a former Chicago Greeter. Sandy believes that beyond self-promotion, networking builds community and creates healthier and stronger business environments. And when she’s not speaking or writing about networking, she helps clients grow their ventures or achieve their goals as a business consultant and coach. Contact Sandy at 415.613.8508 or click here to email her.